What Does it Take to Be an Atheist? What Do Atheists Commit To? So, do you want to be an atheist? Do you really want to be able to call yourself an atheist instead of a theist? If so, then this is the place to come: here you can learn the simple and easy procedure for becoming an atheist. If you read this advice, you'll learn what it takes to be an atheist and thus perhaps if you also have what it takes to be an atheist. Few people seem to understand what being an atheist is all about and thus what becoming an atheist entails. It isn't that hard, though. Step One: don't believe in any gods. There are lots of things which people imagine are part of being an atheist, but definitely aren't. Atheism is nothing more or less than the absence of belief in gods. There are only two options available for everyone: either a belief in the existence of some sort of god is present, or no such belief is present. That exhausts all the logical possibilities. This means that everyone is either a theist or an atheist. There is no "middle ground" where a belief in the existence of some god is a "little bit" there or a "little bit" absent. It's either there or its not. How you arrive at not believing in any gods may be difficult and will certainly vary from person to person. For many people, religion and theism have played such central roles in their lives and families that abandoning these things may appear impossible. It may require a great deal of study, research, and contemplation. Many people don't have the time or inclination. Others may be afraid of what they could find if they start. What you do after you arrive at not believing in any gods may also be difficult, especially if you are surrounded by religion and theistic belief. You don't have to do anything more to be an atheist, but this doesn't mean that there is nothing at all left to do. You will have to decide whether you inform others about this and, if so, how you present it. Many people may start treating you differently simply because you don't believe in their gods anymore. You may have to be concerned about whether knowledge of your atheism will lead to discrimination against you at work, for example. Being an atheist is easy — all that it requires is not believing in any gods. Existing as an atheist, though, isn’t always easy because so many people think so poorly of atheists. 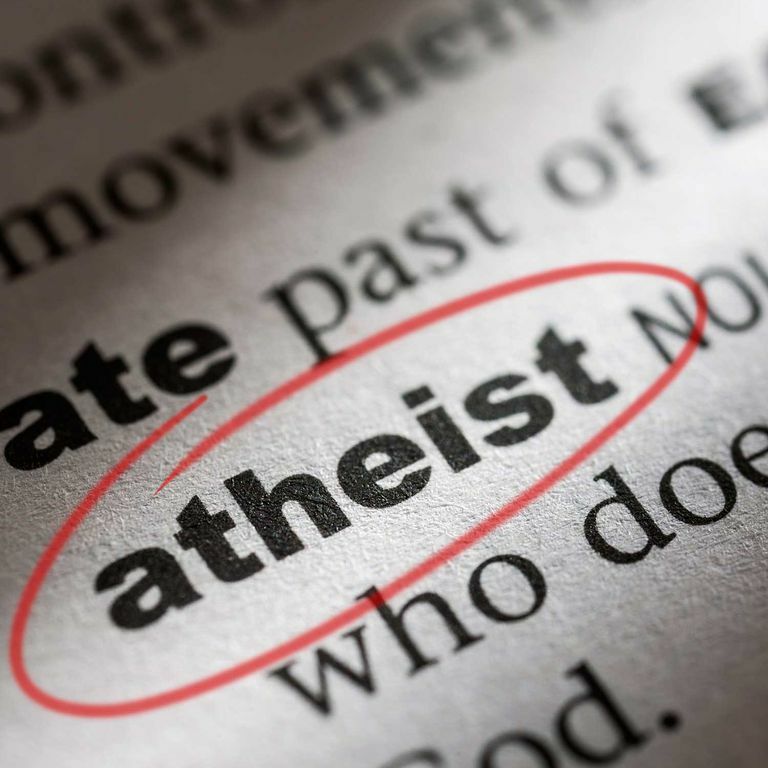 In more secular societies where lots of people are atheists, existing as an atheist will be easier because there is less pressure telling them that being an atheist is immoral, unpatriotic, or dangerous. In more religious societies, the increased pressure will make existing as an atheist very difficult for some.